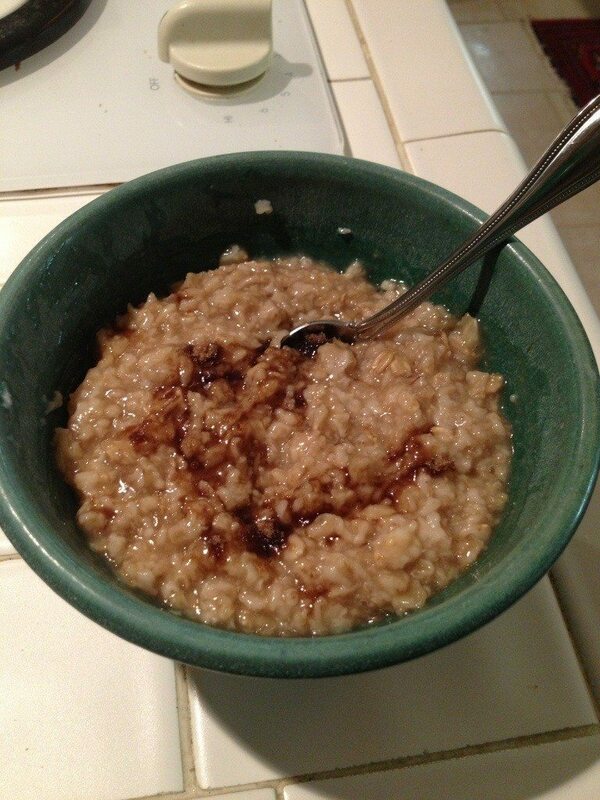 I jump started my morning with a big bowl of oatmeal and brown sugar. Probably a little too much brown sugar but hey, who’s counting? Breakfast for champions- am I right? 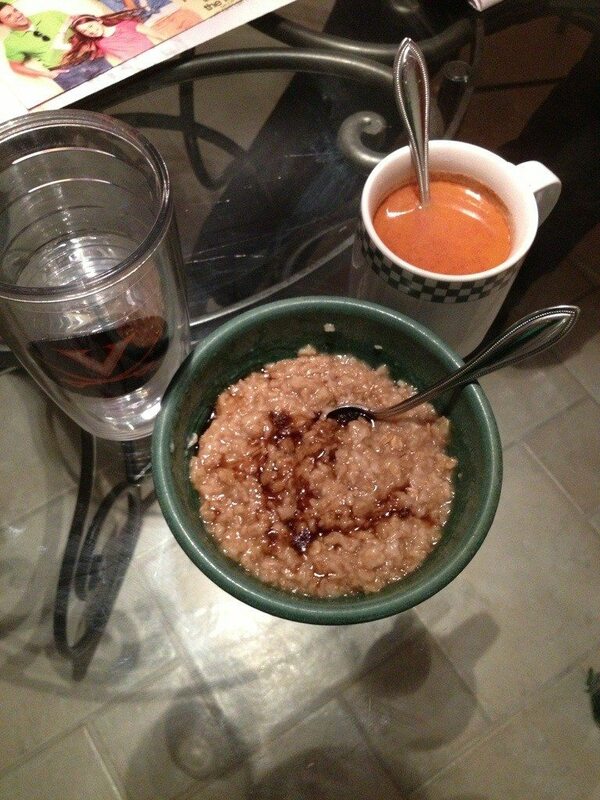 Lately, oatmeal has been my go to meal for breakfast. It’s so simple and can be eaten so many ways. Of course, I love mine with heapings of sugar but it’s also really good with nut butters, yogurt, fruit, etc. It’s so weird to think that I hated breakfast as a kid. It seems like most kids don’t enjoy breakfast so perhaps we just learn to condition our appetite to love breakfast throughout the years. I can’t imagine leaving the house without something to eat in the AM. 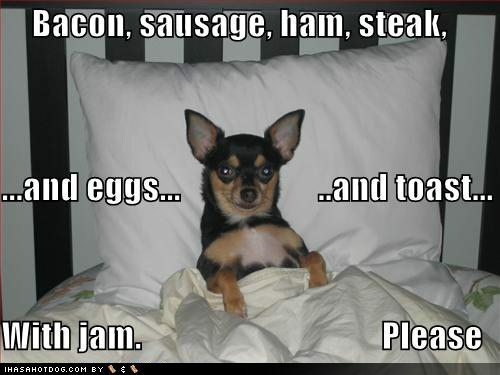 What’s your favorite meal for breakfast? Any healthy bloggers dislike breakfast? Not me!